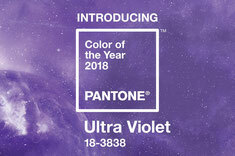 Ultra Violet is the 2018 Color of the Year! 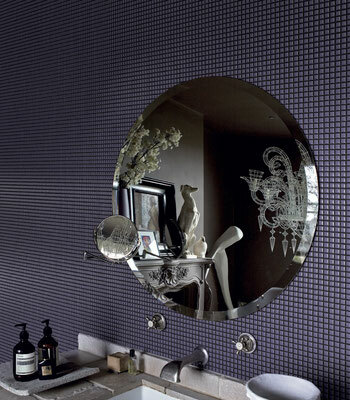 Purple tones in design always look unique, from regal violet or pretty lavender, from dark plum to light lilac. 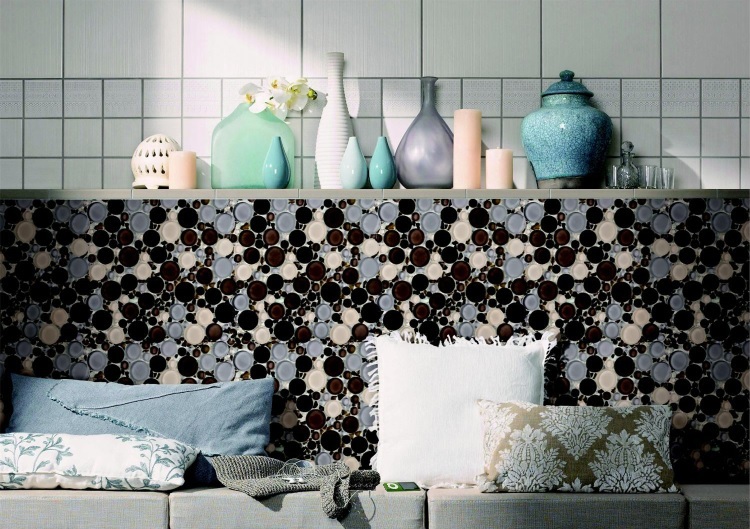 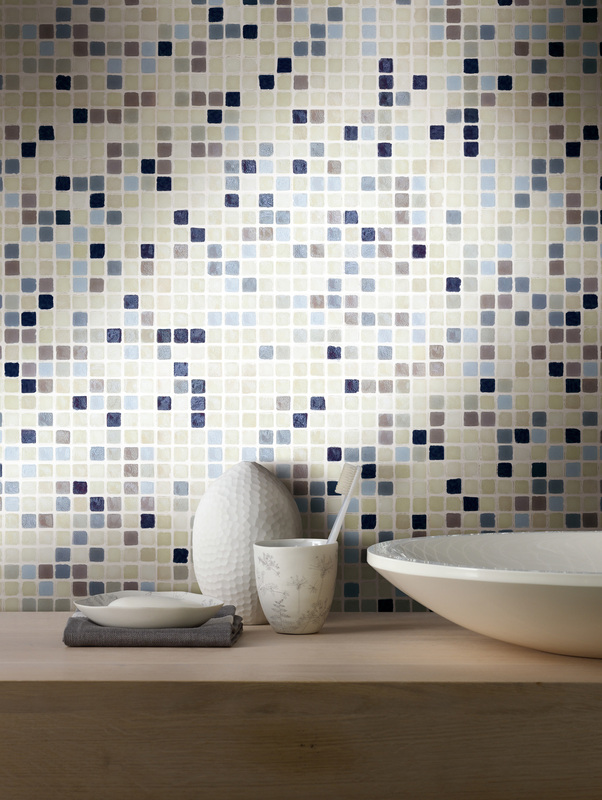 Put some color in your life with these bright and beautiful tiles and countertops. 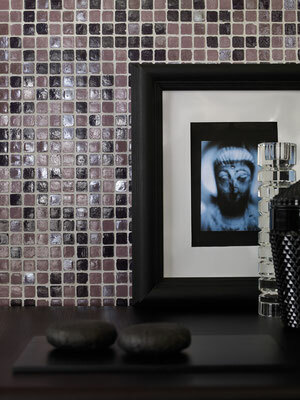 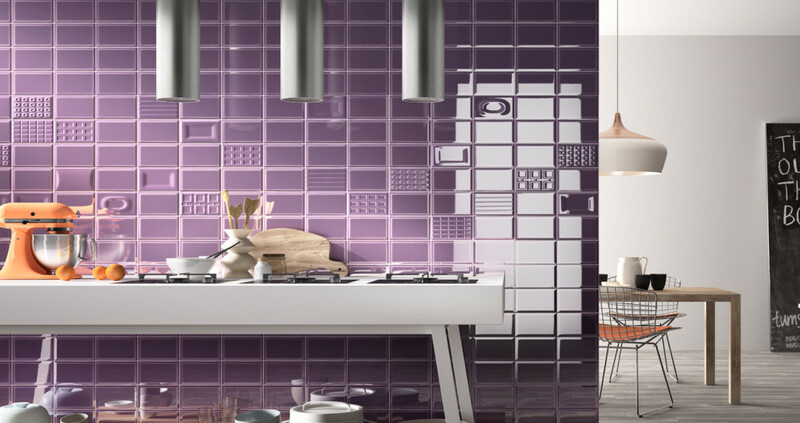 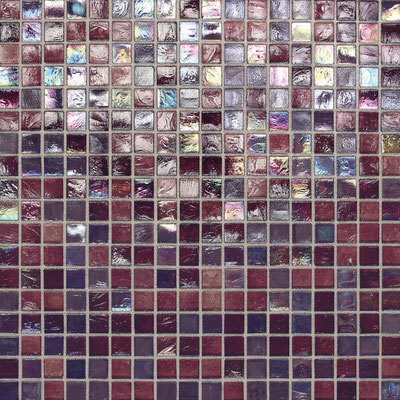 A vibrant pop of purple in your backsplash or shower creates a striking first impression. 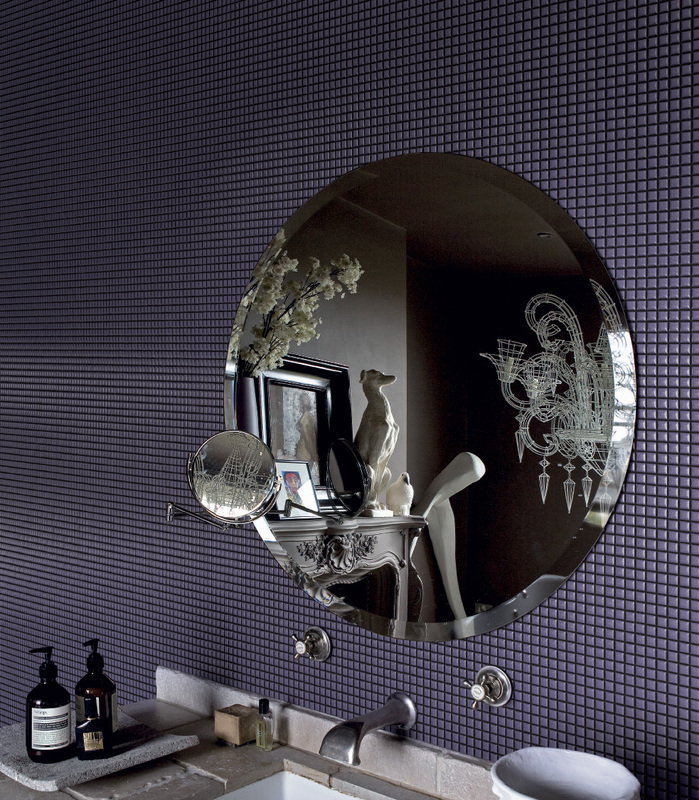 You can create a regal and elegant look with a rich, dark violet, or a fun and playful design with a brighter hue. 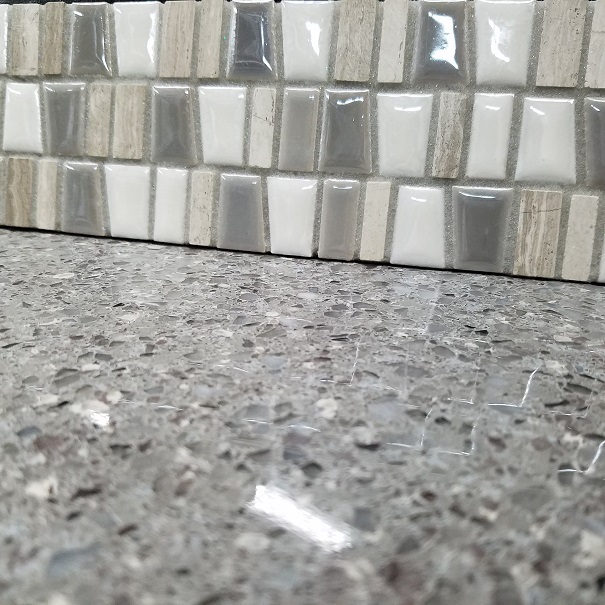 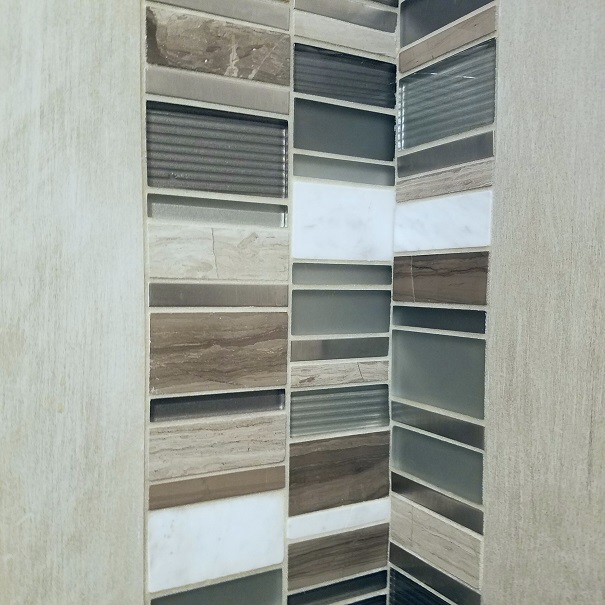 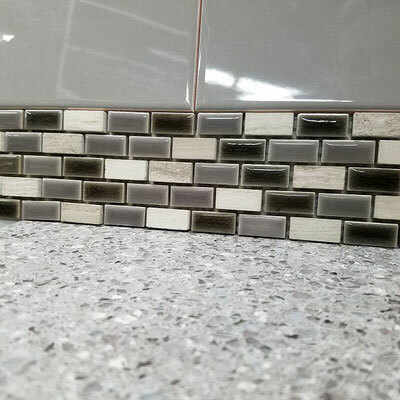 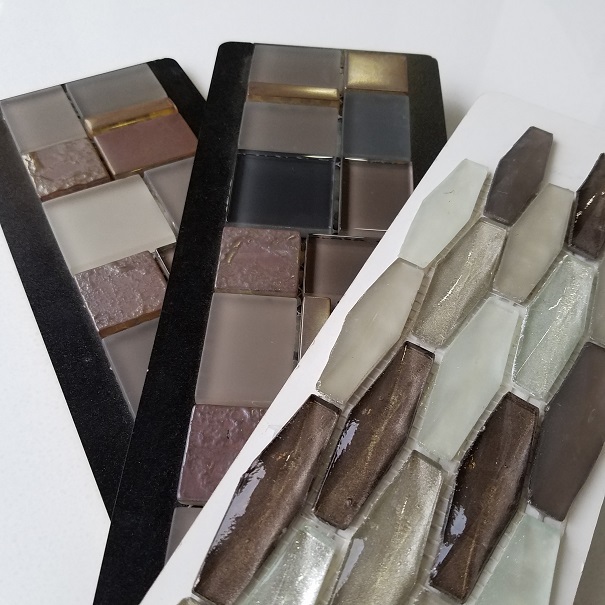 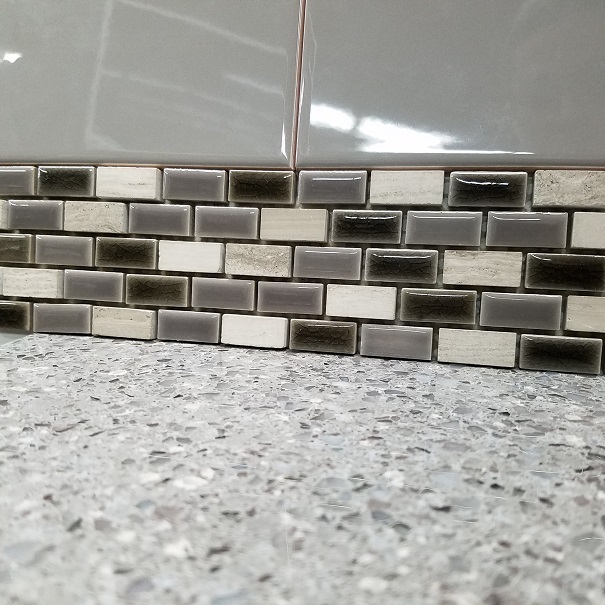 Balance out your bold color choice with a more traditional format such as ceramic subway tile or with complementary neutrals such as white and gray. 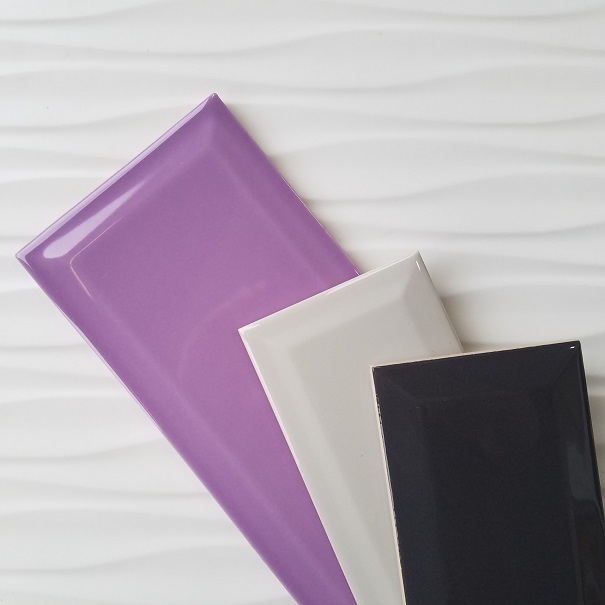 A lot of neutrals such as taupe and gray can have a hint of purple. 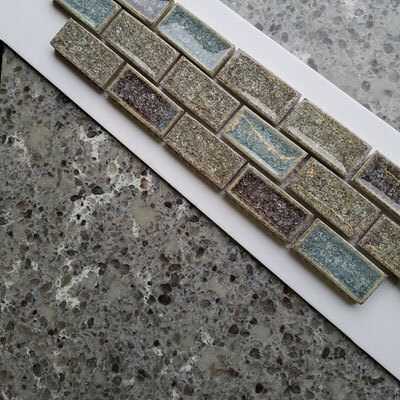 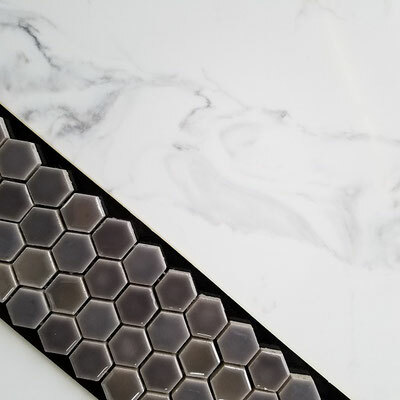 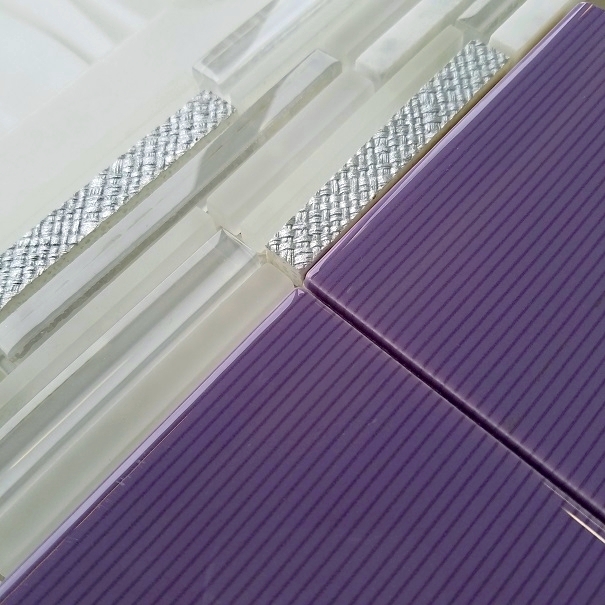 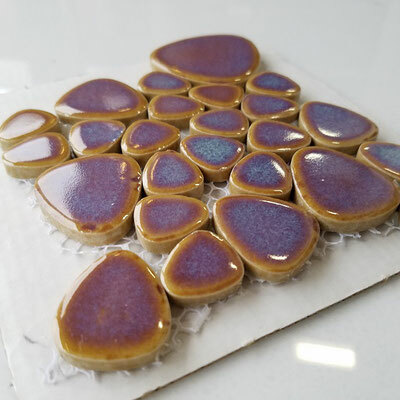 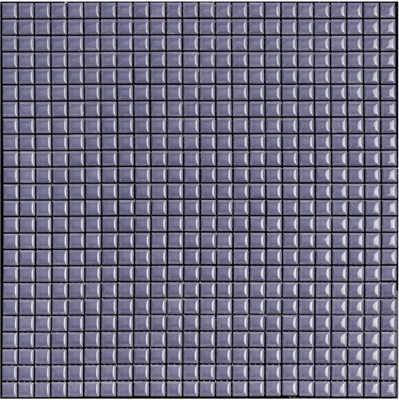 If you like purple but don't want to be permanently stuck with such a strong color, ask us for tile and countertop options with lavender undertones. That way, you can use a violet paint or plum-colored towels and still have the option of switching out your accent colors in the future. 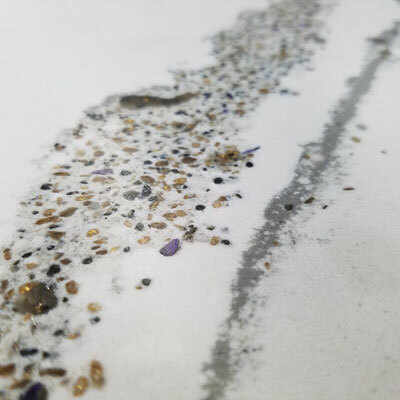 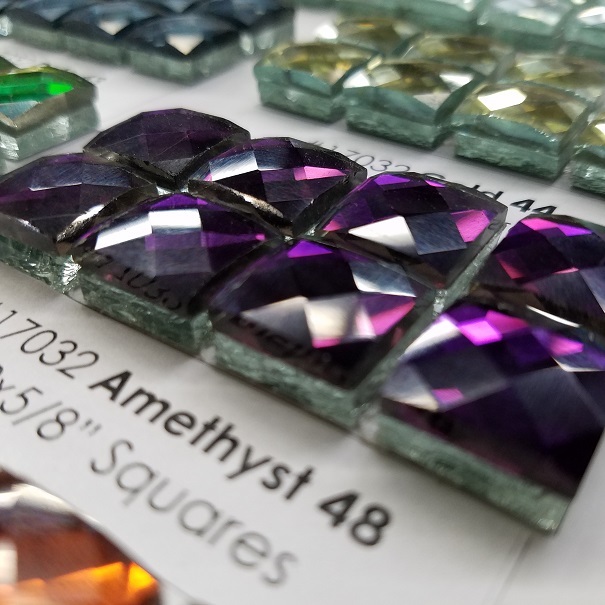 For the truly dedicated purple fans, we have some gorgeous glittering countertops. 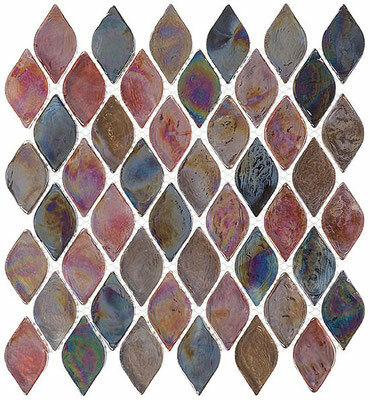 Some quartz slabs feature golds, whites, and grays mixed with metallic seeds of amethyst purple, sapphire blue, and garnet red. 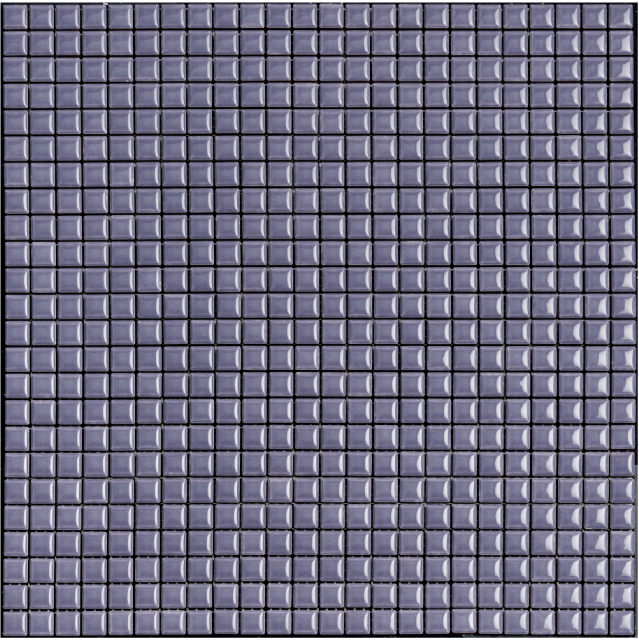 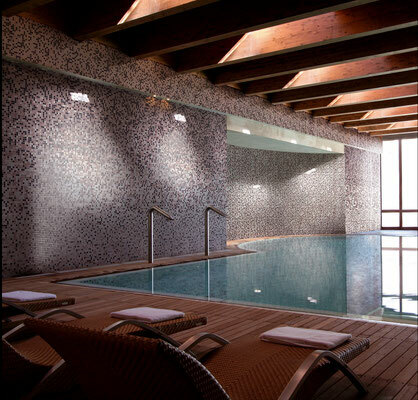 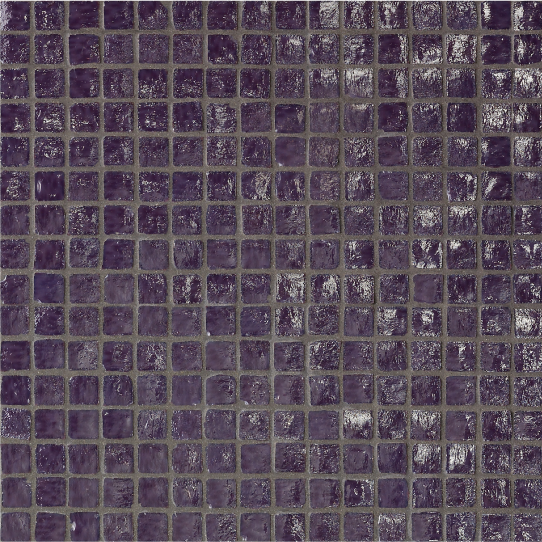 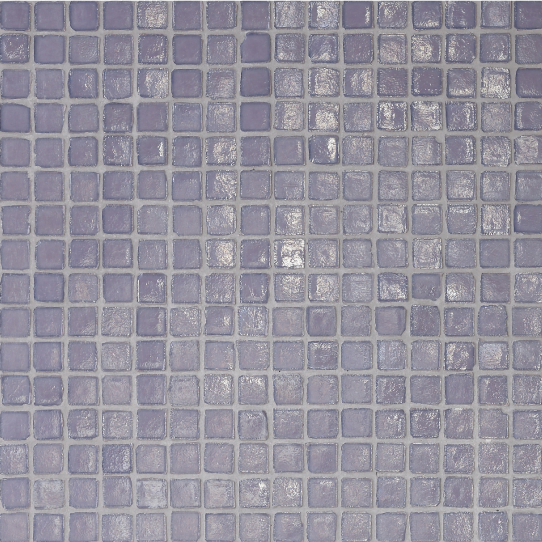 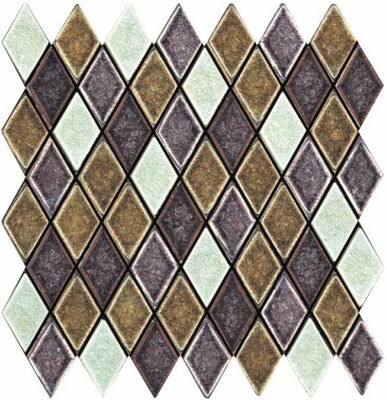 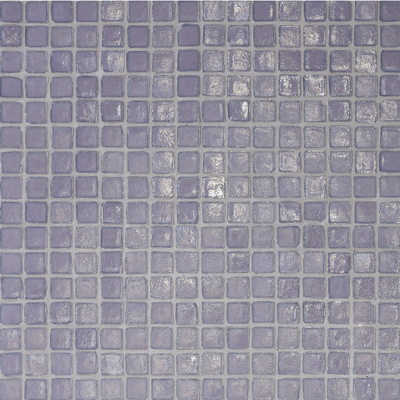 Purple tiles look lovely against white marble looks or grays/taupes with lavender undertones. 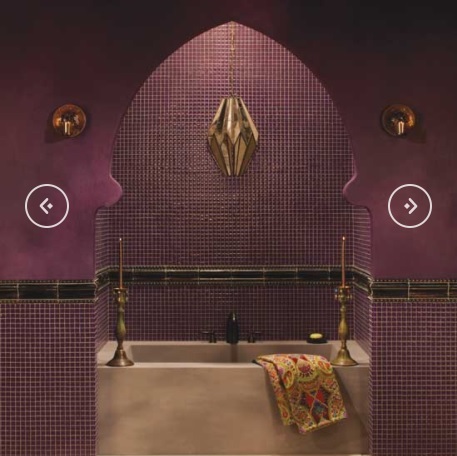 Looking for more color inspiration? 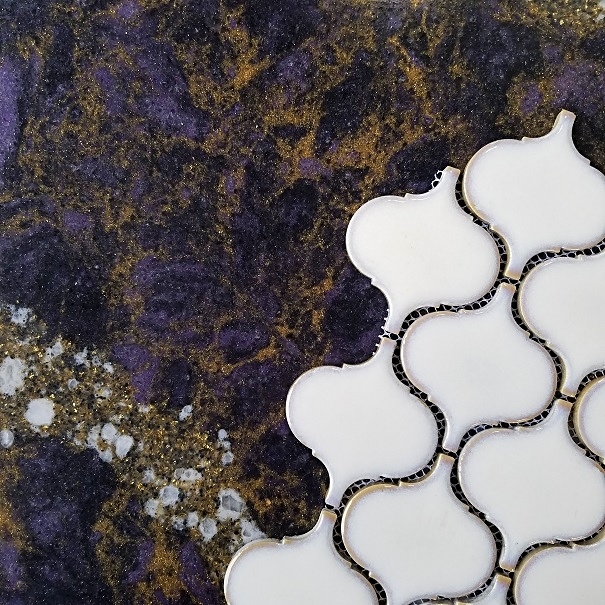 Check out our Bold Color blog post! 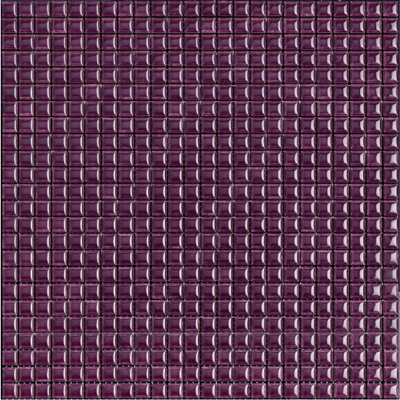 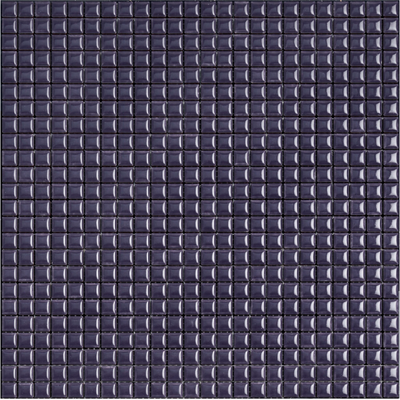 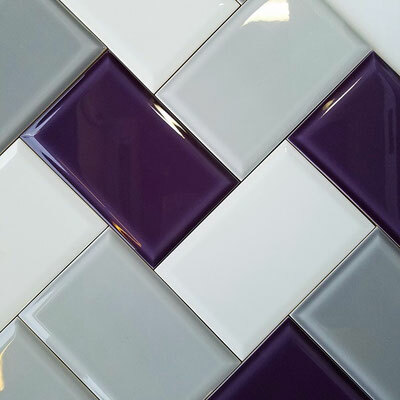 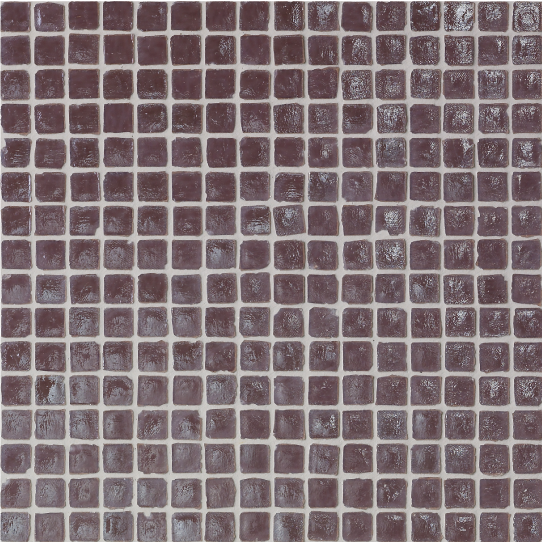 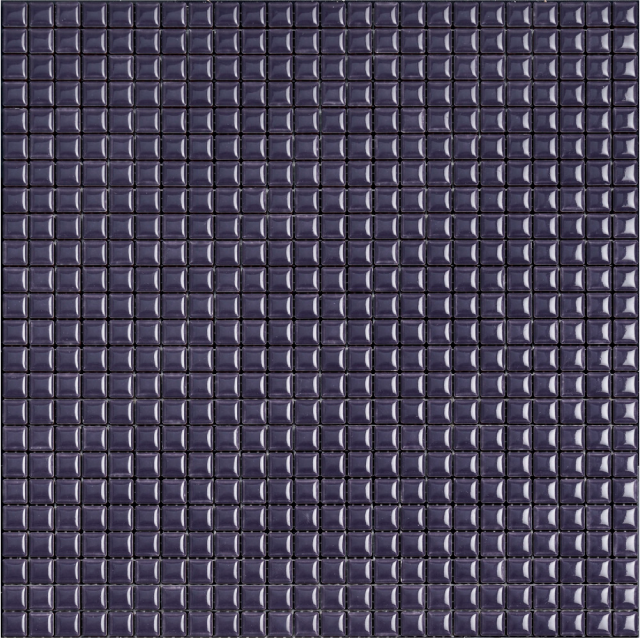 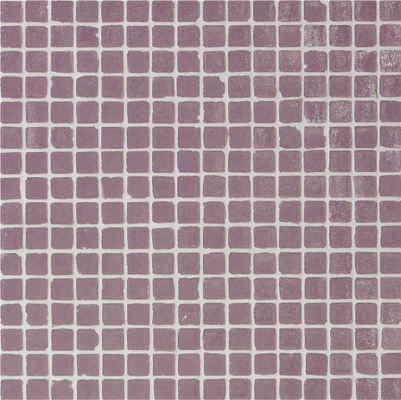 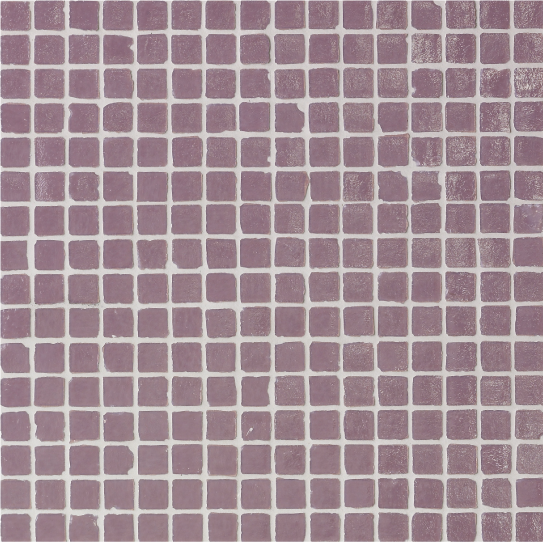 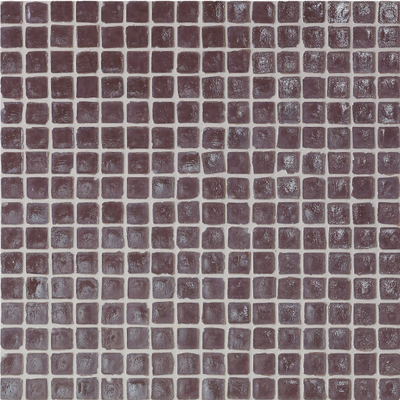 Click through this Houzz idea book for more purple tile inspiration! Like something you see on Houzz? 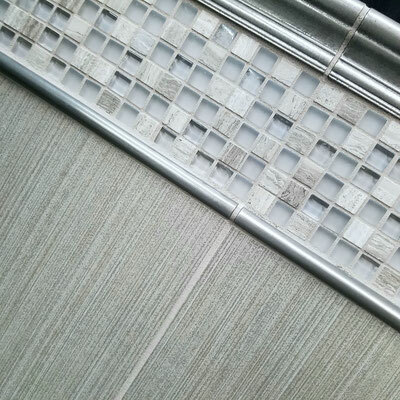 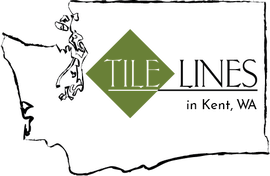 Email the link to us and we can usually find you a matching tile.